CAFOD's 7 values are: dignity, solidarity, compassion, hope, stewardship, sustainability and partnership. 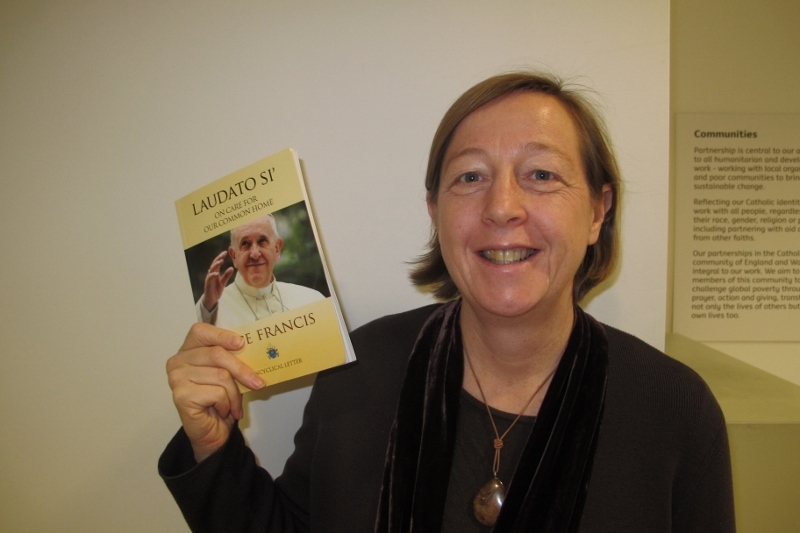 Dr Susy Brouard is CAFOD’s Theological advisor and has a passion for Catholic social teaching. Here she explains how our values were chosen and how CAFOD staff try to live them out in their everyday work. Fourteen years ago today I started working at CAFOD. My role was to help the Catholic community make connections between their faith and issues of justice. However, after seven years my role changed and I was asked to work specifically with CAFOD staff, helping them to understand how our values are rooted in Catholic social teaching (CST) and the implications of this for their work. 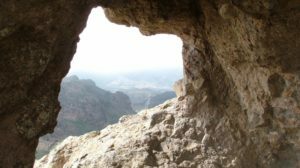 What are CAFOD’s values and how were they chosen? Before 1996, CAFOD did not name any specific principles from CST, but stated more generally that we shared “in the process of integral human development and the building up of the Kingdom of God on earth”. However, in 1996 we explicitly stated our Vision, Mission and Values. 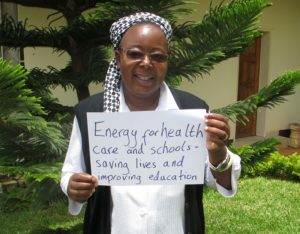 The VMV, as they became known, were created with input from staff, from CAFOD supporters and from our overseas partners. At this stage, our values were named as: compassion, solidarity, partnership, integrity of creation, stewardship and hope. In CAFOD’s strategic framework for 2001-05, these underpinning values remained the same in its mission “to promote human development and social justice in witness to Christian faith and Gospel values”. 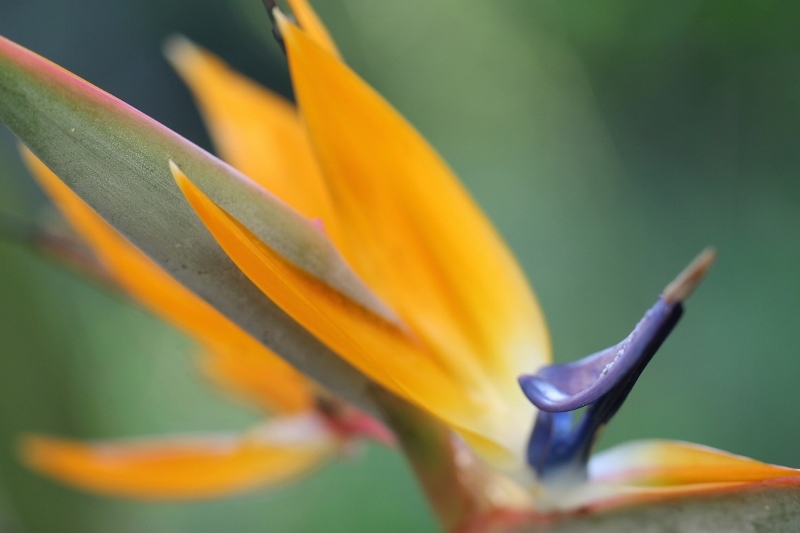 However, by the time CAFOD’s new strategic framework was published in 2010, ‘sustainability’ had replaced ‘integrity of creation’ and the core value of dignity was added. So the seven values CAFOD currently espouses, which are rooted in the key principles of CST, are: dignity, solidarity, compassion, hope, stewardship, sustainability and partnership. For me, it is not enough that an organisation has a set of values on its webpage – it needs to make sure that these values come alive, that they are lived out in the everyday life of that organisation. So how do we do this at CAFOD? Firstly, it is essential that all staff are given the opportunity to understand what Catholic social teaching is and how our values are rooted in it. This is done through workshops, but also through mentoring. Secondly, it is important that staff have the opportunity to reflect on the work they do and how and why they do it. 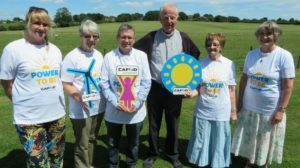 Recently, CAFOD asked every staff member to participate in a workshop on the latest document on Catholic social teaching, Laudato Si’. This document issued by Pope Francis in 2015 asks all of us to engage in the question of “What is progress?” At the workshops, CAFOD staff were asked to reflect on what progress and sustainable development looks like today and they also named the challenges which hinder our work. Together, we explored ways which would help us not only achieve progress for the most vulnerable of our world, but also to remain true to our values. 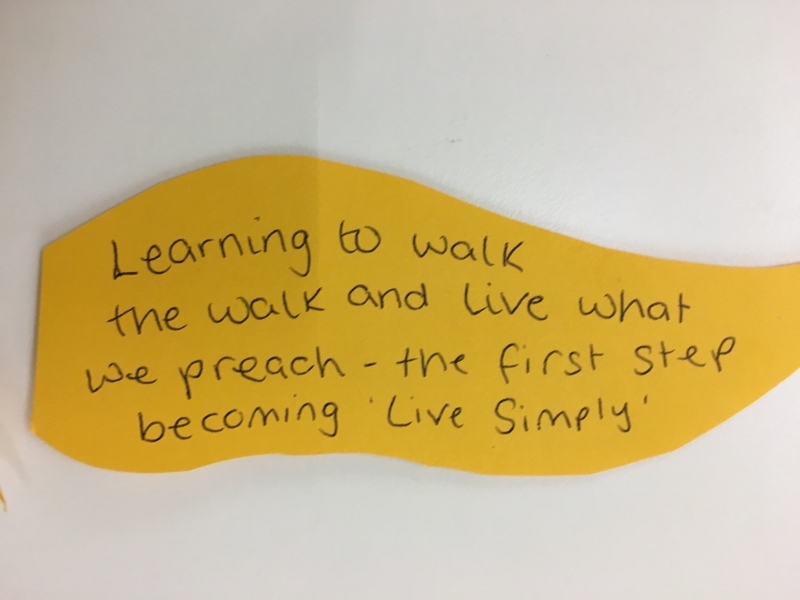 Thirdly, CAFOD staff have also had the opportunity in the past to do some research into one of CAFOD’s values – not just the theory but how it is lived out in practice. CAFOD’s 7 values are: dignity, solidarity, compassion, hope, stewardship, sustainability and partnership. We are very fortunate at CAFOD that our values are deeply rooted in Catholic teaching and therefore have a great richness to them. 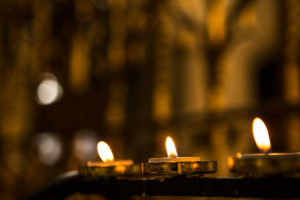 We can see what is meant by ‘solidarity’ and ‘dignity’, for instance, by reading the great body of work written over the years by Popes and Bishops, and also by looking at the example of how some of these principles have been put into practice by such people as Oscar Romero, who was one of our partners. As staff, we are motivated by the words of CST and by the actions of those who live its principles. Here at CAFOD we try very hard to make sure that our words match our actions. I am personally continually inspired by my colleagues all of whom show such passion and dedication in their work as we strive for our vision – a world transformed to reflect the Kingdom of God. 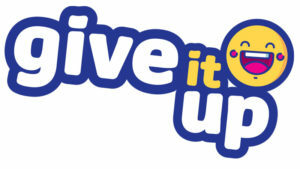 Next Next post: Great Generation: Speak up for CAFOD this Lent!